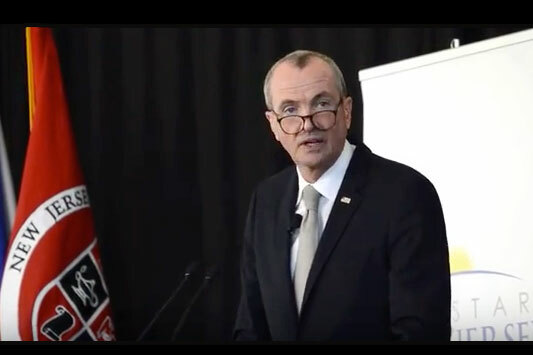 I joined in the Democratic State Committee conference call with Governor Murphy 1-609-246-3298 to talk about the budget. There is a proposed spending increase of several billion dollars, tax increases on everything from Uber rides, Air BnB, gas tax increases, corporate business taxes, hospital taxes, sales tax, vape tax, internet sales tax, sports betting taxes, firearm taxes, among others but that isn’t enough. The Governor’s spending proposal is so high that even with all these tax increases there is a potential $1 BILLION deficit, with only partial school funding, partial pension payments and no reforms whatsoever. Instead there is the push to further increase the sales tax, the small business tax, the corporate business tax and a millionaire’s tax. HOLLY SCHEPISI is an attorney and businesswoman who has served New Jersey’s 39th legislative district in the New Jersey General Assembly since January 2012.